All of the Tweaks and Jailbreaks are getting updated day by day and all the development are increasing on Tweaks and jailbreak. The Tweak about median jailbreak we showed on our median jailbreak post a few days back is now upgraded to a new level for iOS 10 users. Median Jailbreak Tweak now uses a Substitute for iOS 10 and it is fully functional on iOS 10 With Median Jailbreak. As you know, Ben Sparkes, announced a Comix Substitute port for iOS 10 a few days back. Here’s a screenshot by developer FoxletFox that proves that you can now install Cydia and packages on iOS 10 firmware. Well though many other features weren’t mentioned we can see other features like Springboard tweaks are already functional to a great extent. 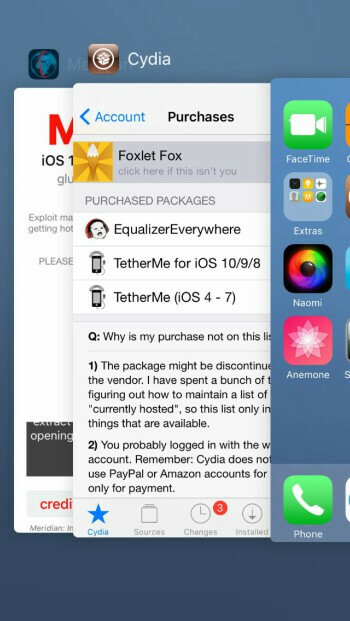 Many other Tweaks are also being tested by Ben Sparkes for more upcoming tweaks. 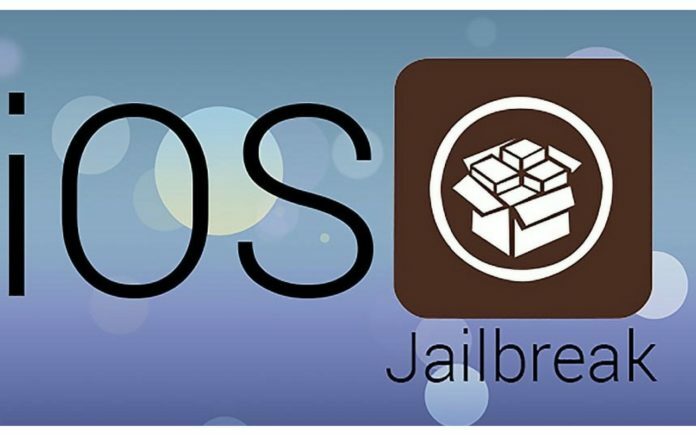 We have Seen The Electra jailbreak Tweaks for iOS 11- 11.2 as similar to the Median jailbreak if you haven’t tried the Electra jailbreak you can try the Electra jailbreak tweaks for your iOS device. Some new jailbreak Tweaks that was arising are the jailbreak tweaks such as Cylinder and Battery Life which are already working on iOS 10.3.3. We cannot officially install them on your device as the update given are not proper and all of the updates are yet to get a perfect Official notification for Median Tweaks. The installation process will apparently remain the same just as it is with Electra jailbreak. But since Meridian comes with Cydia, the hassle to manually install tweaks will simply not bug users anymore. If you guys are using The Goblin Jailbreak you can update the Tool one it is officially released by Ben Sparkes and the Compatibility will also be shown with the updates. As of for now we have got the news that it is only available to limited developers for beta testing purpose but will be out soon.